As part of the countrywide Passport to History Day, the Historic Easton Cemetery will host an Open House from 10:00 am - 4:00 pm. Founded in 1849, walk or drive through one of the most treasured historic sites in the Lehigh Valley. Stop by the Main Gate to pick up a complimentary self-guided walking tour booklet. Learn about the Easton Cemetery’s notable permanent residents including George Taylor, a signer of the Declaration of Independence and Belle Archer, Easton’s own Marilyn Monroe. For green thumb enthusiasts, master gardeners will be on site to talk about the preservation of the historic rose bushes and other volunteer opportunities. In partnership with the Sigal Museum, join us for a photography lecture and workshop. 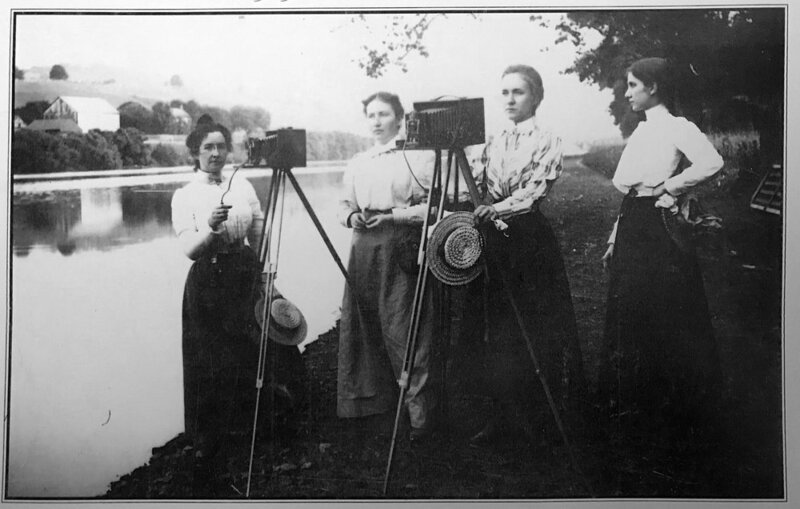 2:00 pm - 3:00 pm: Learn about early photography and why the works of notable Easton photographers, Reuben Knecht and Norma McFall Collmar, are important. 3:00 - 5:00 pm: Walk through the cemetery grounds with local experts Len Buscemi, Ed Eckstein and Chris Karfakis who will provide tips for taking better photos in challenging environments. Seating is limited. Advance registration and a $10 fee is required. Please call the Sigal Museum at (610) 253-1222 to make your reservation. In the case of rain, A Journey to the Past will be rescheduled for Sunday, 4/28. The Easton Cemetery is looking for volunteers to assist Master Gardeners from Penn State Extension with the care and restoration of the cemetery’s antique roses. Over twenty roses have been marked thus far. Clearing a bed around the roses, fertilizing and mulching will begin this initial work day. 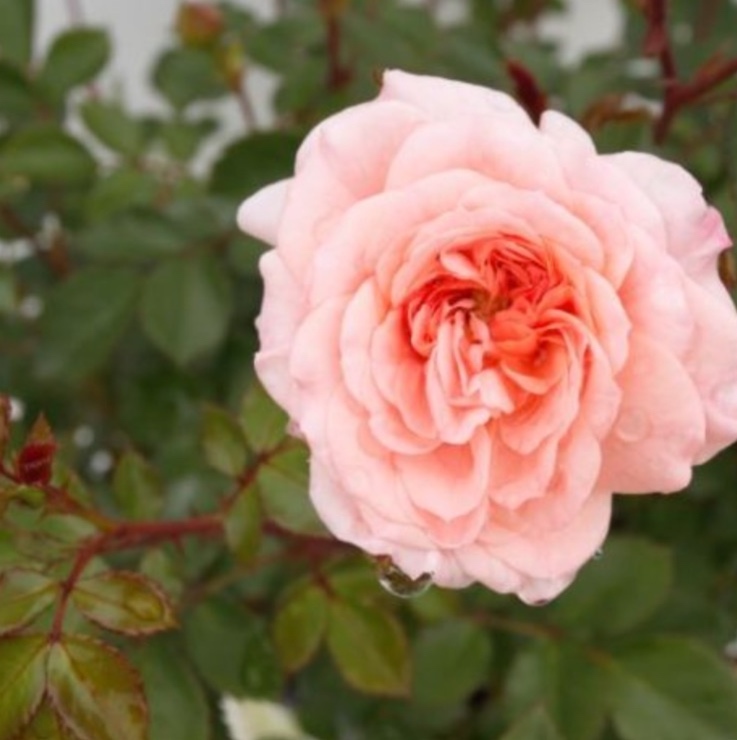 However, weekly monitoring and documentation will be needed as the roses bloom. Old roses are not pruned until after they bloom, and a pruning day will be scheduled accordingly. If you'd enjoy helping out with this project, on May 4th or in the future, please contact Mike Hosking at immike@gmail.com or call 610-250-0259.